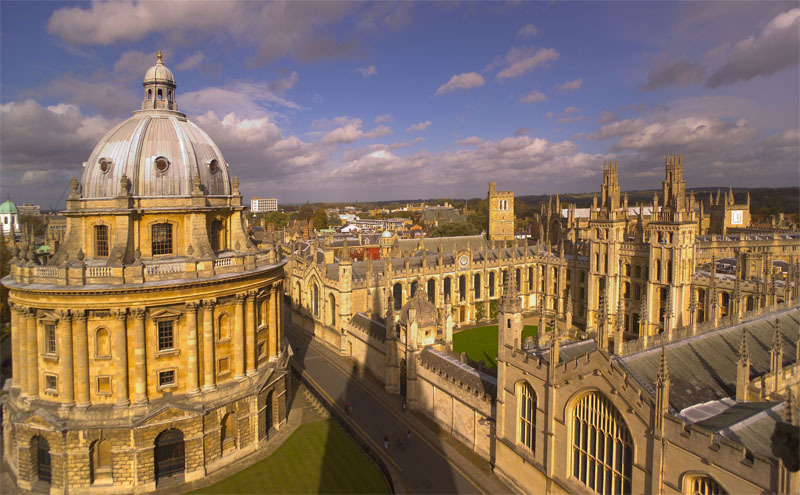 A new Oxford spin-out, OxeHealth, spun out from Oxford’s Institute of Biomedical Engineering, will allow patient’s health to be monitored using a webcam and a software application. The software will detect a patient’s heart rate, respiratory rate and oxygen saturation even in artificial light without the need for any physical contact or additional hardware. Isis Innovation, which commercialises research from the University of Oxford, announced that the new company will receive up to £500,000 in funding from IP Group, subject to certain milestones being met. The software has been validated in a clinical study with patients in the Oxford Kidney Unit, showing that respiratory rate, pulse rate and oxygen saturation can all be monitored accurately with a remote webcam. Tom Hockaday, MD of Isis Innovation, said: “Oxehealth’s product has the potential to make major healthcare improvements by reducing the number of times patients need to visit the doctor, and allowing doctors to adjust treatments quickly in response to real-time monitoring. Over the coming months, Oxehealth will refine its technology for remote monitoring of Chronic Obstructive Pulmonary Disorder and other chronic disease patients in their homes. Oxehealth’s software will be available for license to technology, medtech and pharma companies and for organisations conducting clinical trials. The research leading to the spin-out originated from Oxford’s Centre of Excellence in Personalised Healthcare, which is one of four Centres of Excellence in medical engineering in the UK, and is jointly funded by the Wellcome Trust and the Engineering and Physical Sciences Research Council. Research funding was also provided by the National Institute for Health Research (NIHR) Oxford Biomedical Research Centre at the Oxford University Hospitals NHS Trust and University of Oxford. This is the second Institute of Biomedical Engineering spin-out that IP Group has funded since acquiring its stake in Technikos LLP in January 2011.